What is Electronic Access System? The combination of hardware and software that controls access to entry and exit points of a business or property. Access Control Systems are the new generation of security technology. As with any new technology, Shain's Local Locksmith are eager to embrace its benefits for businesses and as such can provide installation and advice on the best utilisation of this technology. Access control systems provide businesses a secure and viable alternative to physical keys and traditional locks, due to its effective security solutions and access efficiencies in the work environment. They also have the added flexibility of being programmed to individual users. Benefits of Electronic Access Control Systems? 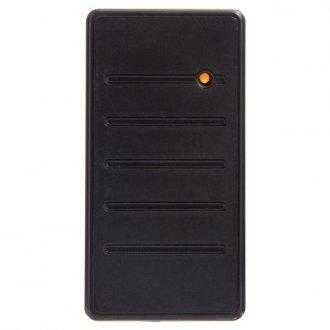 The RFID reader is to be wall mounted conveniently on the outside of the entrance wall. Readers detect users who have a compatible device on hand for access. Biometric readers: grants access to the basic of body identification, i.e. fingerprint, facial or eye scanning capabilities. Key Fobs which are more similar to the access card but has a use as a keychain. People may also opt-in for Access control software which allows you to manage users, their access rights, and time and attendance tracking capabilities. 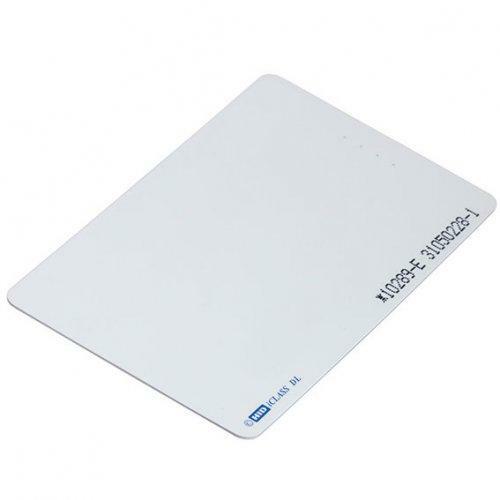 A common variation of access cards that you may be familiar with is Smart cards, which generally have additional information attached, such as a debit card. Electronic access systems are a smart, cost-effective solution to managing large residential property spaces. Multi-tenant buildings have multiple uses for proximity cards whether giving access the buildings car park area, accessing the elevator to different floors or even pool and gym facilities. Controlling access to property and strata management for routine checks creates a safe way to manage access to the building environment and tenants apartments. Electronic access systems make accessing multiple sensitive areas as efficient and easy as possible for small to large busy events. Ensuring only users with given access can get in and out in a quick and effective manner will reduce access issues from ever occurring. Examples of such entertainment uses could involve festivals, over 18 areas, special access only areas, and hospitality sensitive areas. Electronic access to Inventory for equipment and other assets can be effectively controlled. A home and or small business place you spend a large portion of your time at, and generally contains personal and precious belongings. Upgrade to an electronic access system for extra control and peace of mind today.